We have now moved all our stock into the showroom at Glebe Farmhouse in Buckerell, which is where we keep all our unrestored pieces. Callers welcome but please ring first to make sure we are here. 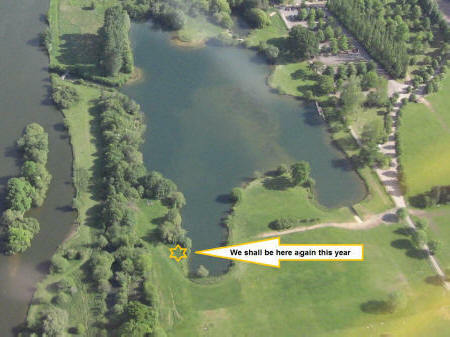 We need to make some space, so prices have been much reduced. It is becoming increasingly difficult to find good sturdy original steamer chairs. Even if in good order, they are not suitable for frequent use and never for 'large' people. After a specific request we have had a prototype replica made. 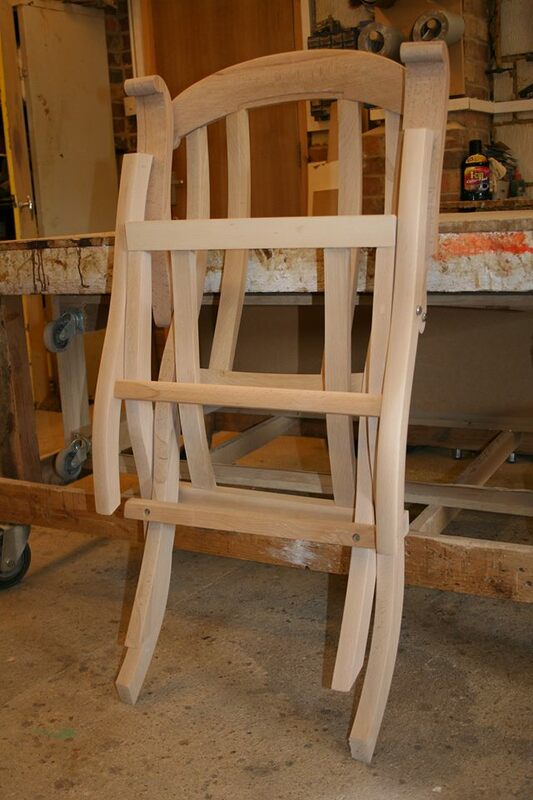 This prototype is made of beech but other woods may be available; made to be caned, although upholstery to the seat and back may be an option. 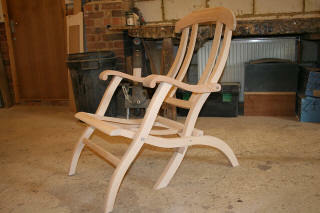 These are bespoke hand crafted chairs by a well known furniture maker and will be finished and caned by ourselves. A version with a footrest will be available in time. If you would like to visit us please ring on 07790 984824 or the landline 01404 850116 to arrange a time. Email for more information and I should be able to give you an estimate of price and timescale. We have a growing waiting list! Honiton is about half way between London and Cornwall. So why not have a break and a cuppa and bring your seat to be sorted with you? Over the years many clients have expressed a wish to use unfinished tapestry panels to make their own cushions (or take to a soft furnishing specialist). We believe that we have sourced the very best quality tapestries available and have selected designs that will suit the types of furniture that we restore and sell. We will be adding further, more traditional designs to our range in the coming months. We now have the second lot of tapestries. Very limited stock as this is a new venture. Once we know what is most popular we will restock. Contact email or phone for further information. Riempie, rimpy, rimpi, riempy, rimpie, rhympie or even rempie - however you spell it, if you need some you will have your favourite way and you will know what I am talking about. If you don't know - it is a white leather thonging, 4/5mm wide and about 4/5mm thick. This comes in lengths averaging 2metres and is used mainly on chairs and stools and benches from South Africa, Botswana and Zimbabwe. Now in stock - thinner white riempies. Still 4/5mm wide but just 3.7mm thick. We will be taking our cane kits and materials, including plastic 'cane' for canoe seats and raw riempie (rawhide) which is ideal for North American style canoes. All our stock of unfinished tapestry panels. Some steamer chairs and children's'/dolls chairs well as bedroom chairs which are ideal as occasional dining chairs - for your most discerning and delicate guests! For a sample of any seat-weaving material; please send a stamped self addressed envelope and 2 First Class stamps. We are now all set up to take Credit and Debit cards for orders over �10. For mail order, you may now telephone us with your order and card details and your parcel will be in the next post. Do NOT send card details by email. For a great selection of fabulous crafts visit my Facebook page, which has turned into more of a sharing page than just mine. Brigitte is the only local seat weaver who I can unreservedly recommend. 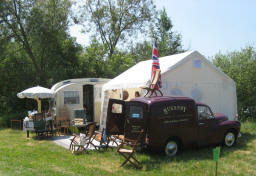 Titley Green Vintage tea caravan. 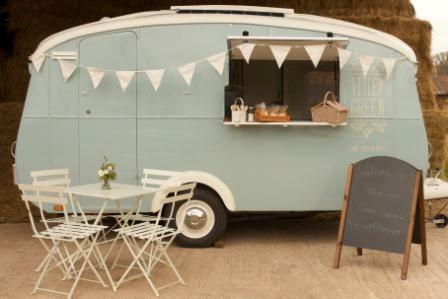 Available for hire for your event. have been helping businesses in the area for over 30 years and have 200+ members. Check their business directory first for all your needs. 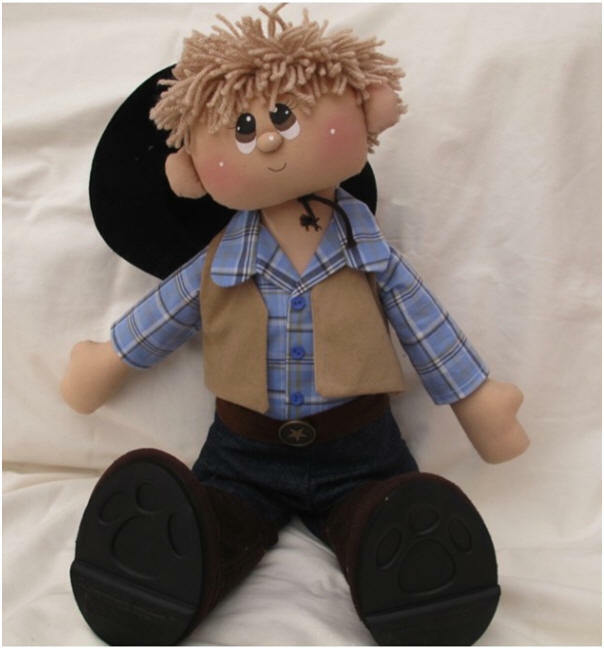 Personalised toys and gifts hand-made with you in mind! From soldier dolls to school ma'ams; bunnies to bears. 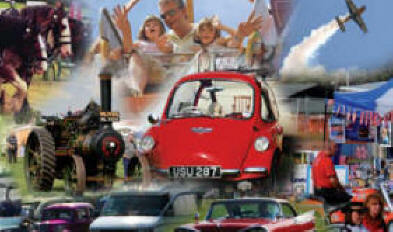 If you are looking for something different for that special person of any age. Made to order and 'off the shelf'. Next time you think "I wonder if it's possible to still get ....?" Have a look on this website. Lots of the old names and items to bring a nostalgic tear to the eye. From Brasso to Burts Bees; laundry starch to Lifebuoy soap: Wintergreens to washboards (and the thimbles and kazoos to go with them) and Carbolic Soap. 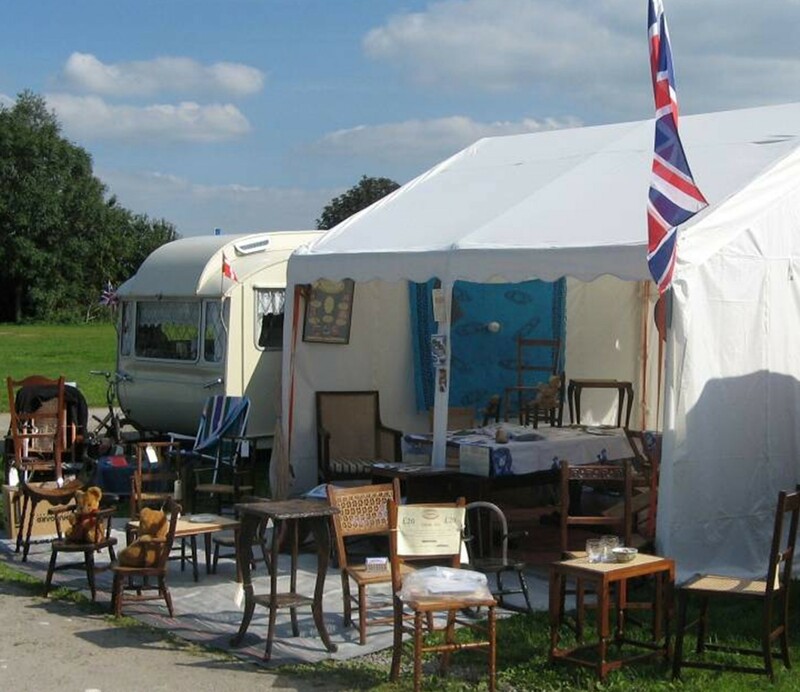 "At 23chairs we specialise in retro vintage furniture, furnishings, home wares and upcycled furniture. We recreate tired and forgotten pieces bringing them back to life with innovative and contemporary designs or sympathetically restore to bring back its true beauty. At 23 chairs we have a diverse and eclectic range, with a running theme of great design, and quality craftsmanship. By reinvesting in Retro, vintage or upcycled furniture we can reduce, reuse and help the environment." Martin is also an excellent cabinet maker/restorer and a deft hand with the Danish cord. "If you would like a hand made leather bag, hand crafted leather belt or custom made leather guitar strap made by an old fashioned Shropshire craftsman, then you have reached the right place." Steve Kenward has been up and down the country photographing craftsmen; aiming to put on a major exhibition under the title "Made Not Manufactured"
Steve would still like to photograph a bowl turner, boat builder, bell founder, bowyer and fletcher, candle maker, coach builder, cooper, coracle maker, dry stone waller, enameller, etcher, farrier, furniture maker/restorer, gunsmith, jeweller/silversmith/goldsmith, shoemaker, slate worker, swordsmith, tailor, tanner, taxidermist, wood carver/turner, lace maker, leatherworker, net maker, papermaker, rope maker, saddler. 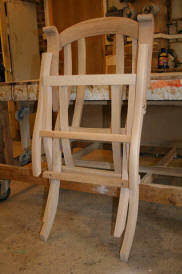 Furniture restorer, cabinet and chair maker par excellence. 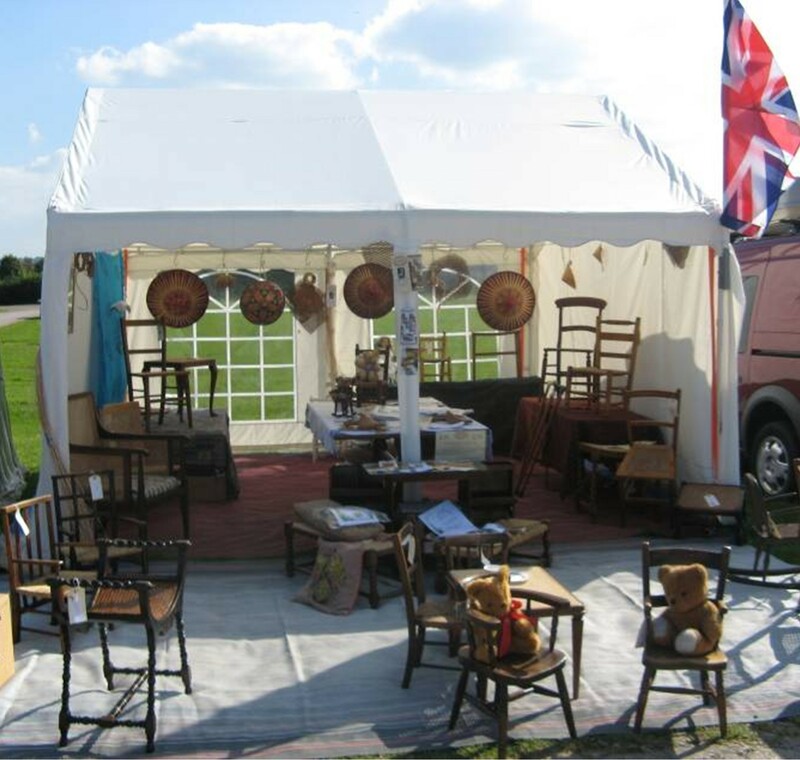 Excellent upholsterer, specialises in car and aeroplane upholstery as well as domestic. We are very pleased with the new seats in our Heinkel Trojan Bubblecar. Visit his website to see them. To find an accredited restorer near you, look at the search facility. 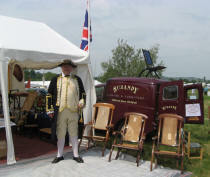 Lots of information about antiques and restoration. Look at their Business Register to find a seat weaver or basketmaker near you, also details of courses. Cane and Rush Seating Tuition. Excellent American website full of information and links to all aspects of seat weaving and basket making. Have a look at the Forum - you will probably find the answer to any question you might have - or ask one yourself. 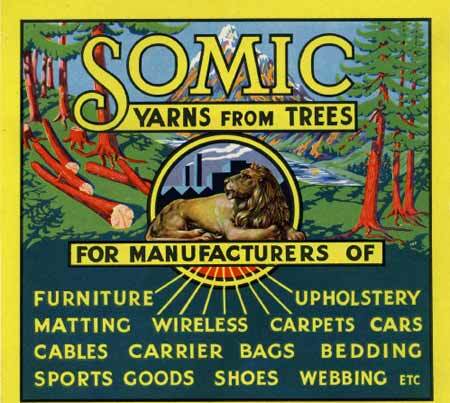 Founded in 1923 in Preston, England by Thomas Blackburn and now headed by the third generation of the family, Somic is a privately owned PLC which specialises in the spinning, twisting and braiding of paper, the weaving of paper and the coating of textiles, all on its own 7 acre site in Preston. The main raw material used is high grade spinning Kraft paper derived from ecologically grown farmed forests, which produces a long fibre spun paper yarn which as well as being strong, hard wearing and virtually dust free is also biodegradable and recyclable. Other materials include tissue containing recycled pulp and polymers of various types. The last commercially working windmill in Norfolk. Fantastic place, delicious sandwiches, cakes, bread, flour. And a very warm welcome on a cold March day having driven for 100s of miles. We are now all set up to take Credit and Debit cards for orders over �15. For mail order, you may now telephone us with your order and card details.